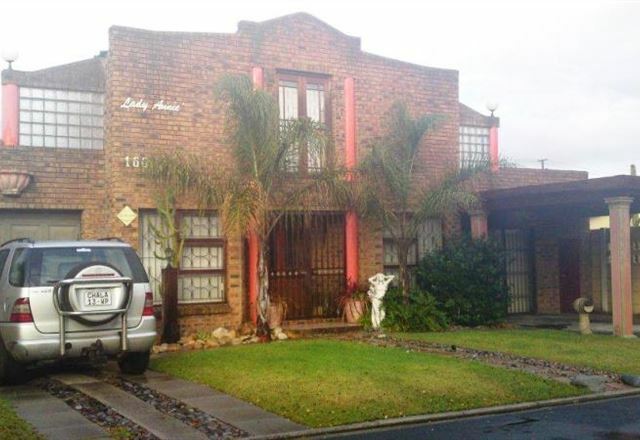 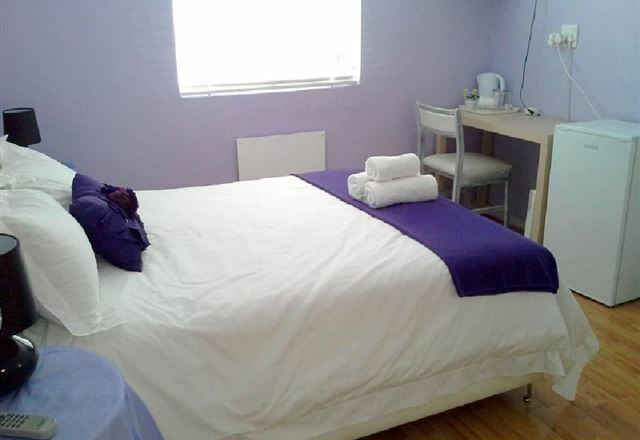 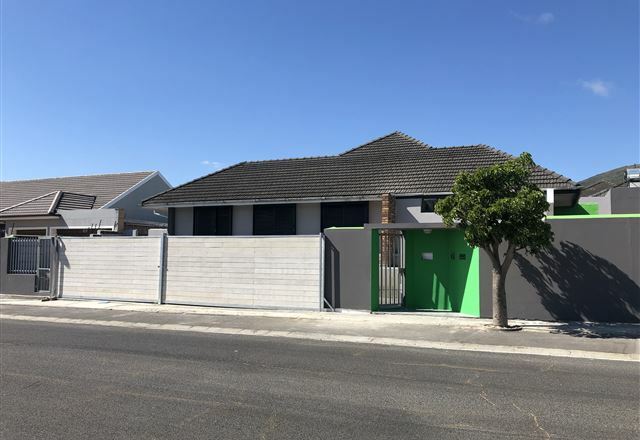 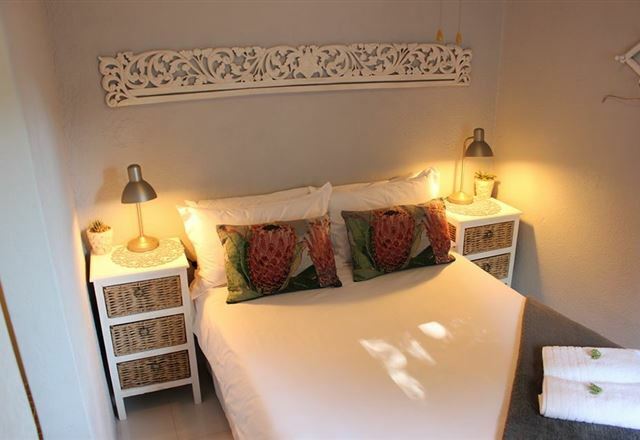 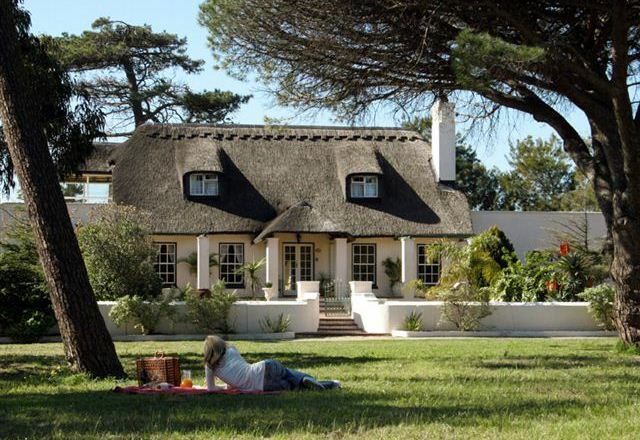 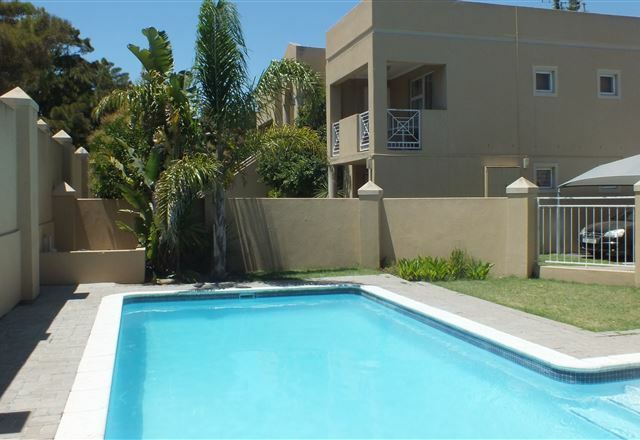 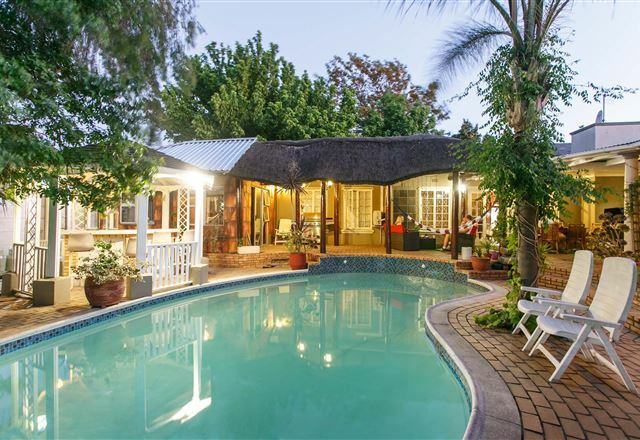 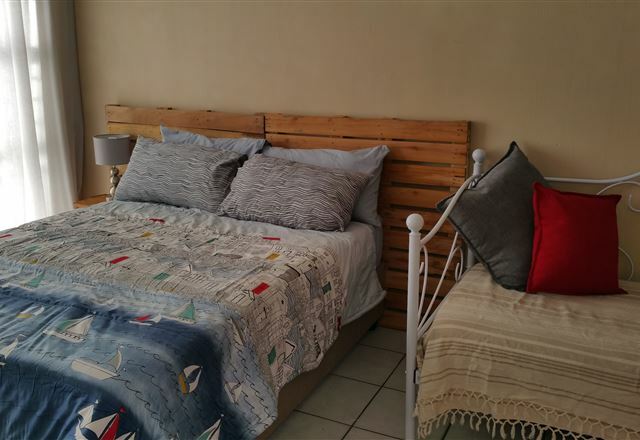 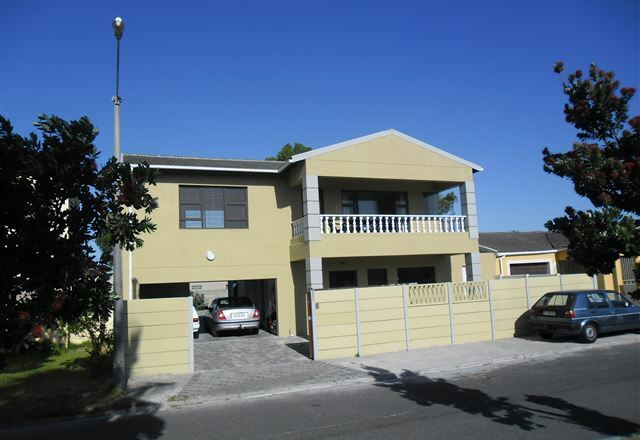 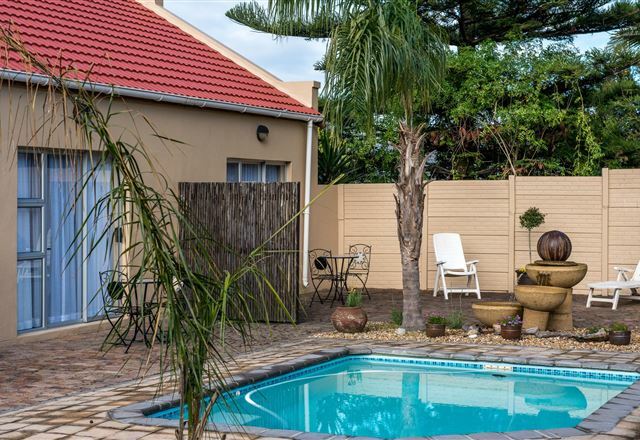 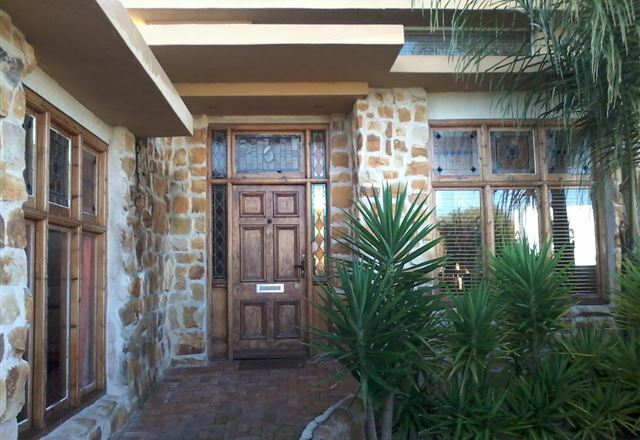 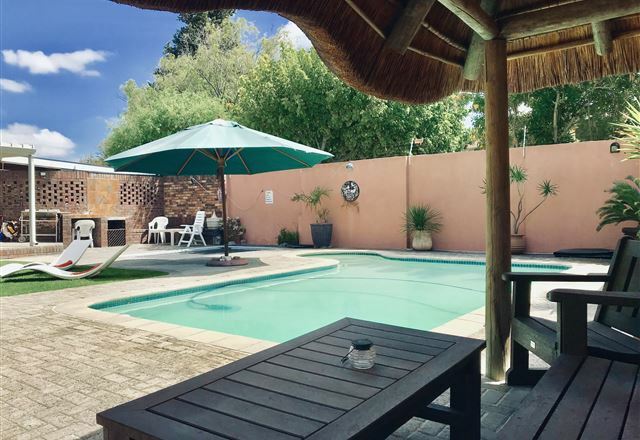 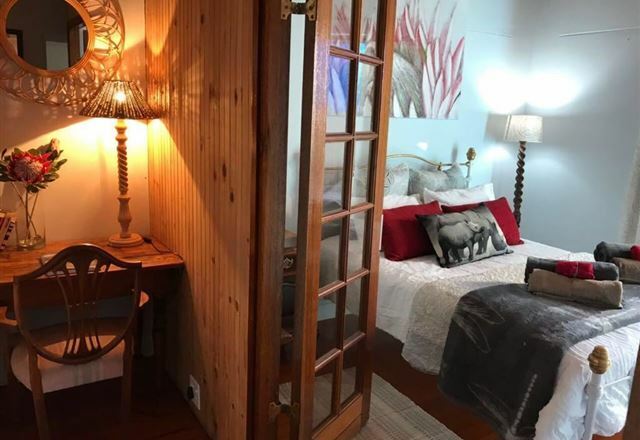 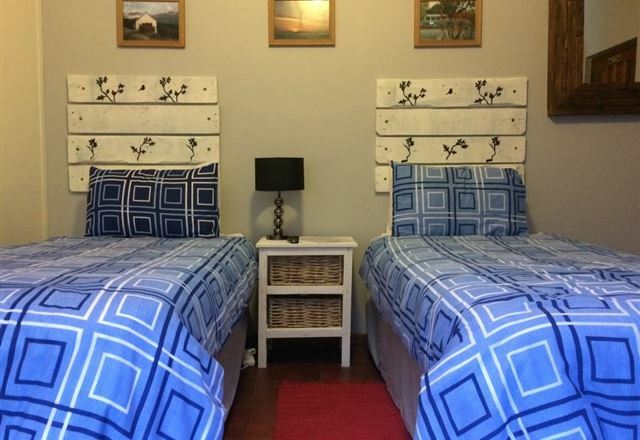 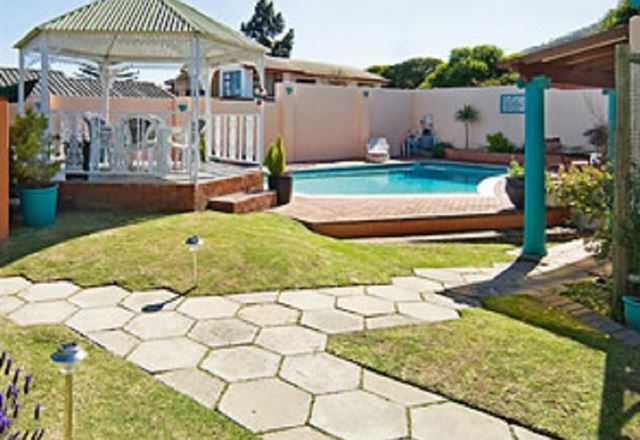 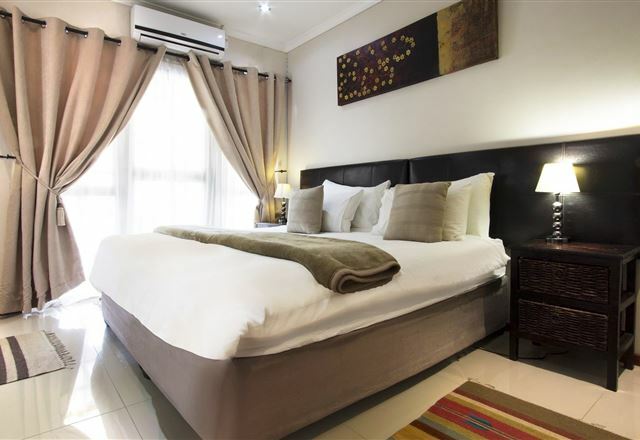 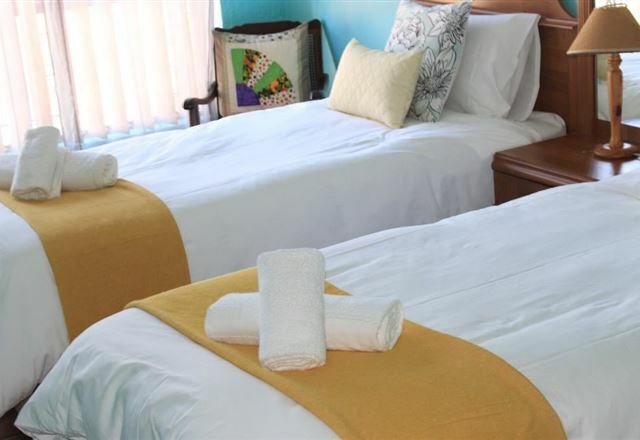 Lady Annie&apos;s is a stone throw from the City Centre and Airport, Malls, Beaches and entertainment.The complete facility is also available for holiday self-catering. 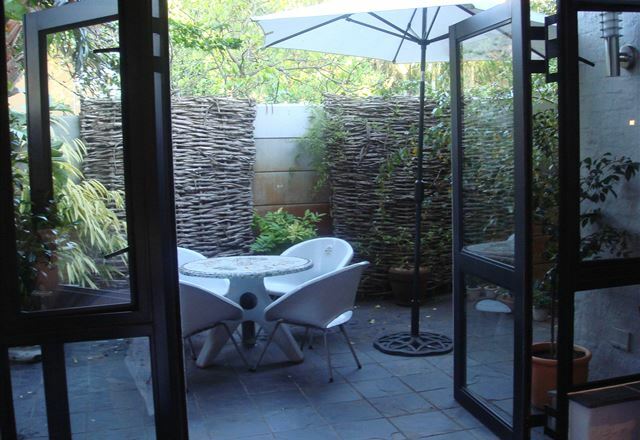 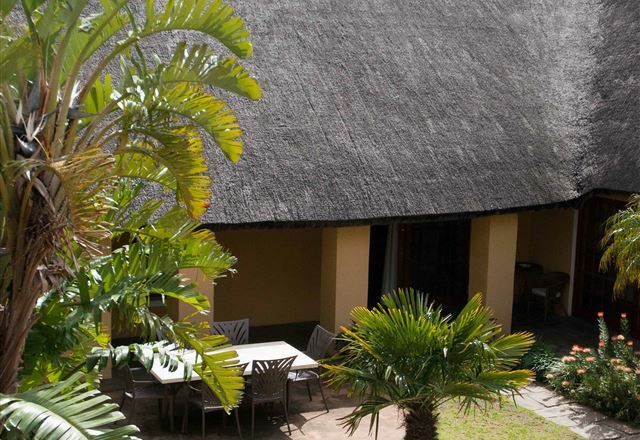 iNkosi Eco Lodge is set in a quiet secure suburb with off-street parking and is ideal for the businessman or tourist. 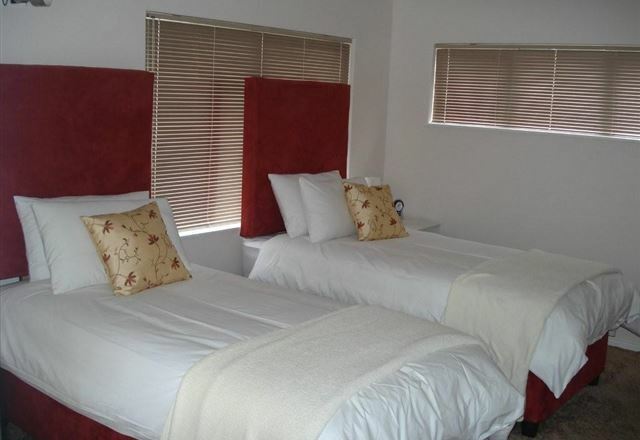 Stay in one of our eight en-suite spacious bedrooms, each equipped with DStv, M-Net, and tea and coffee making facilities.